More than a dozen female inmates in New Hampshire are learning how to transcribe textbooks and other materials into braille as part of a jobs training program. Teaming up with the state Department of Education, the New Hampshire Department of Corrections hopes to complete the training by the end of the year when a new women's prison is set to open in Concord. 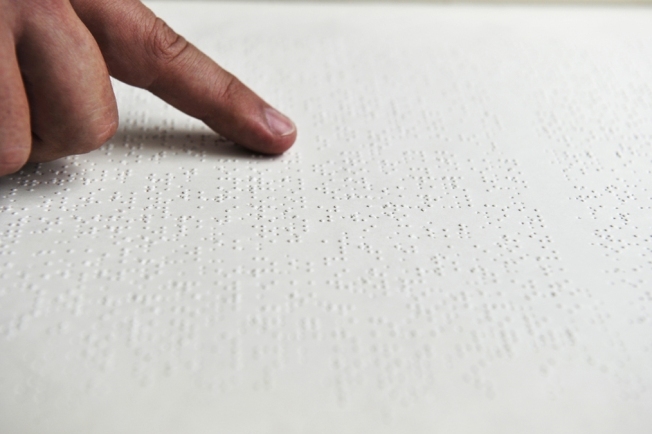 Once they learn braille transcription, the women will transcribe materials from the Department of Education and the American Printing House for the Blind. The program, part of an effort to give women inmates more work skills, is one of nearly 30 braille transcription programs at prisons systems nationwide. Prison officials said there is a growing need for braille transcribers in New Hampshire and across the Northeast.